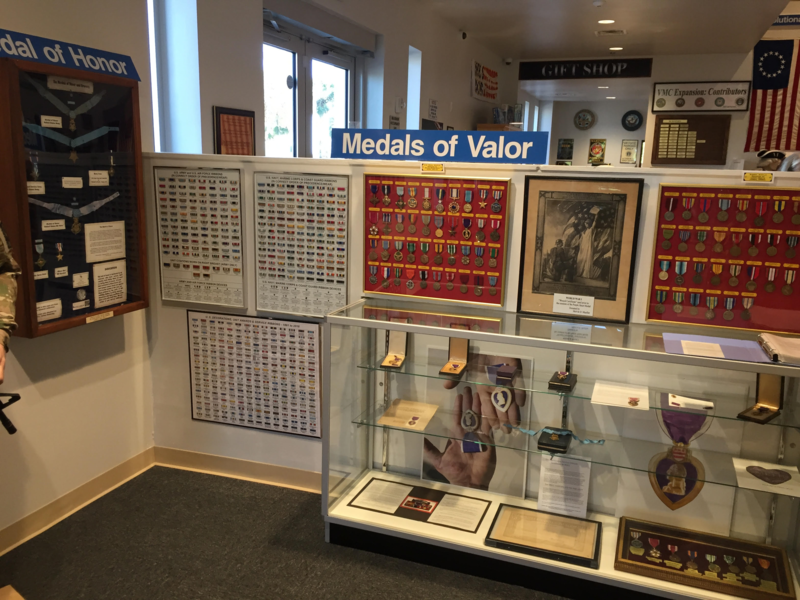 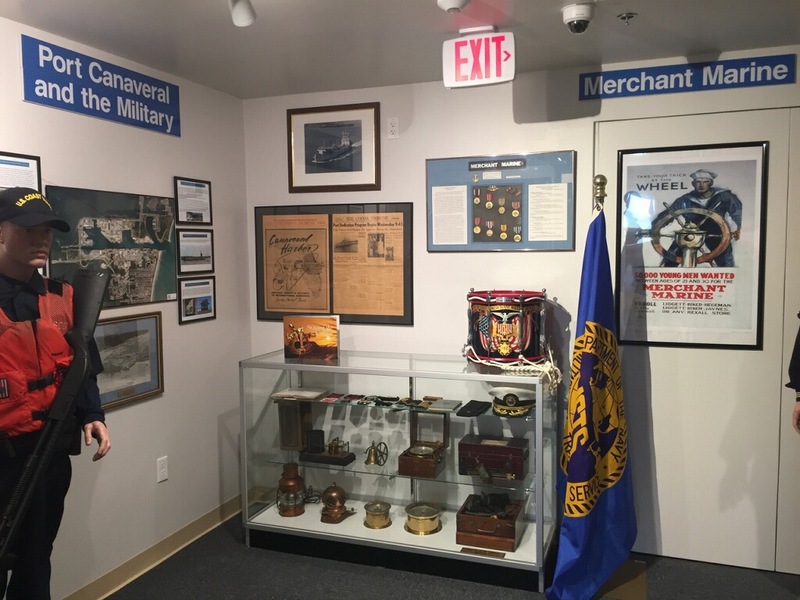 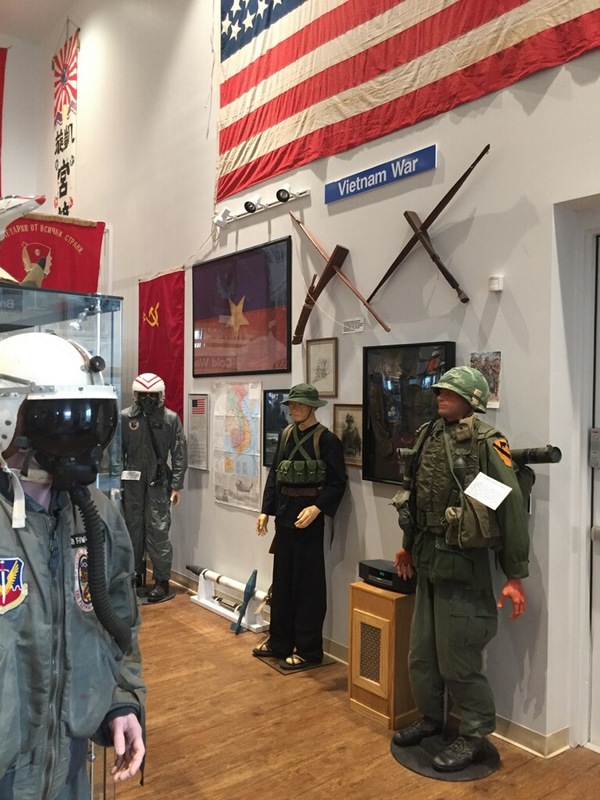 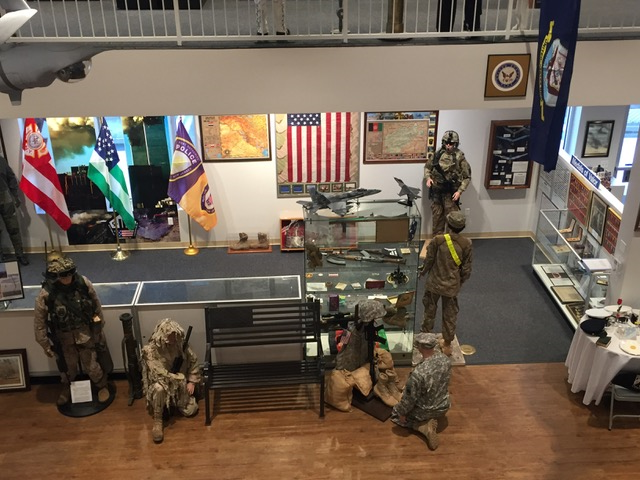 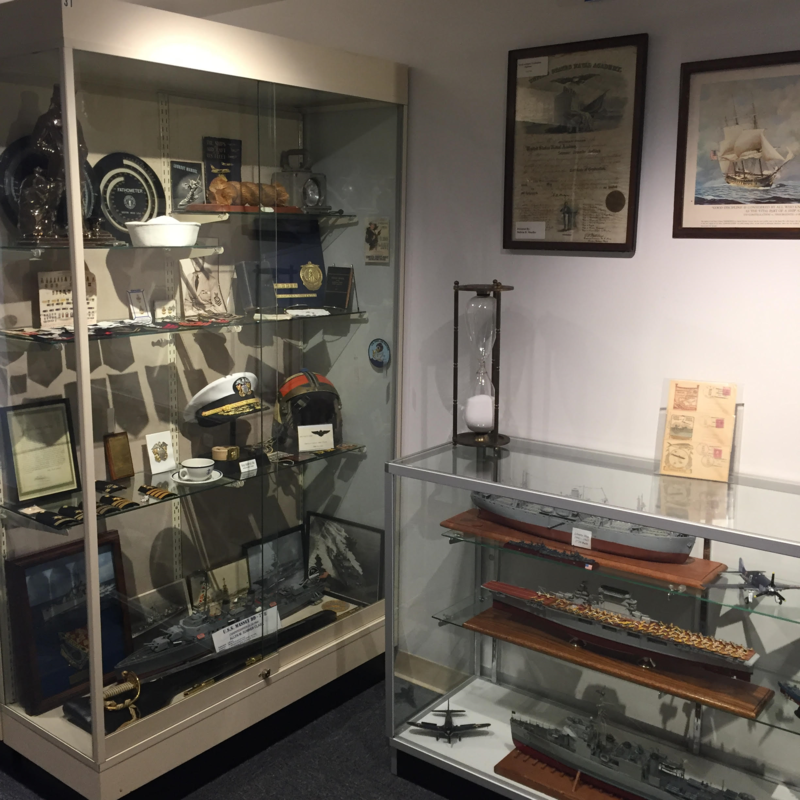 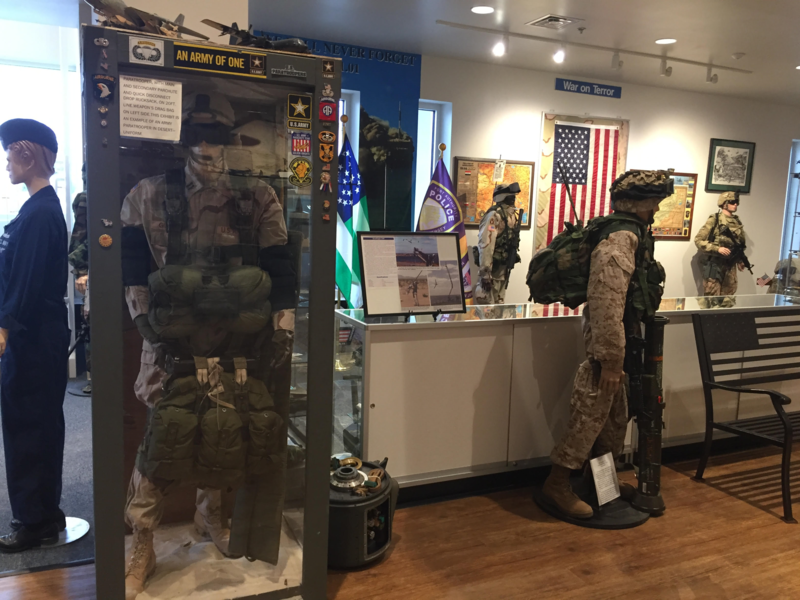 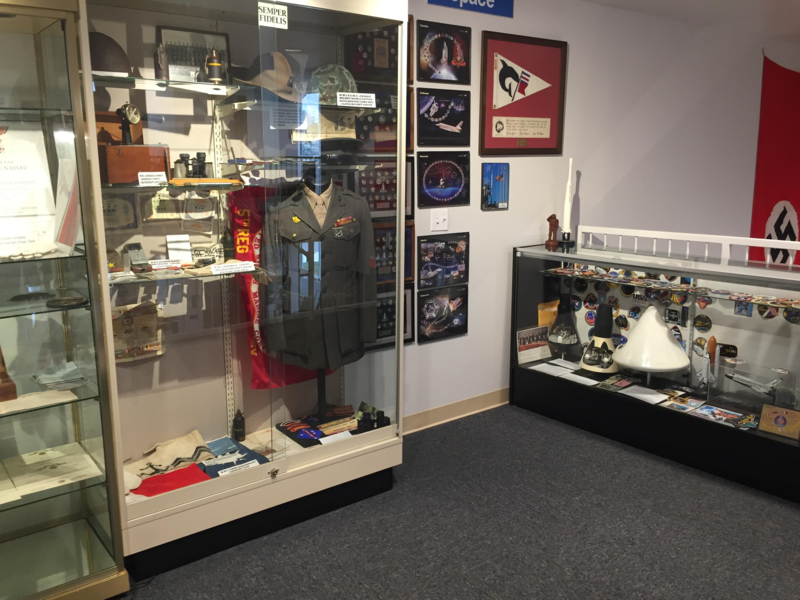 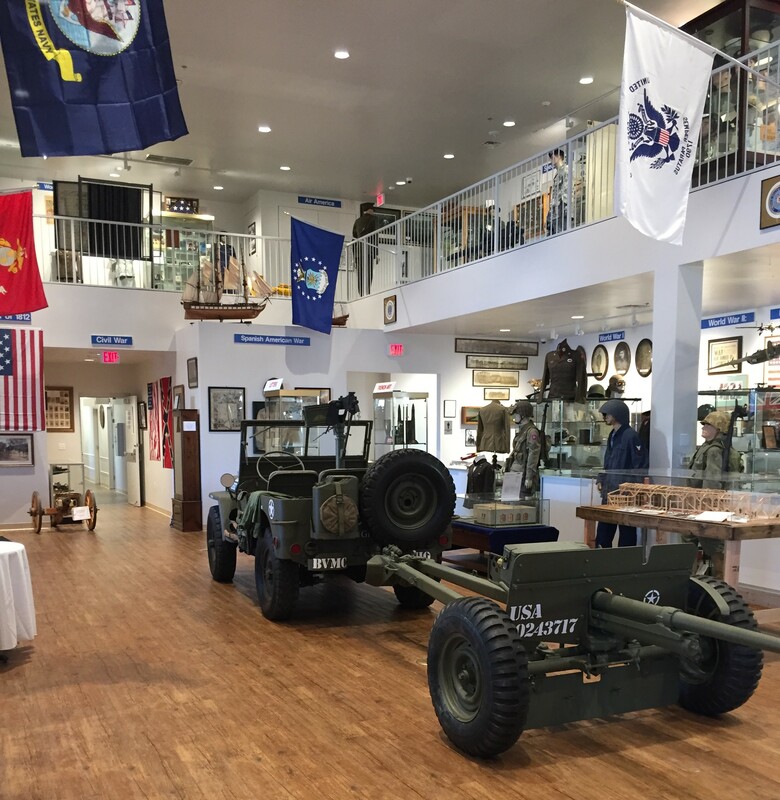 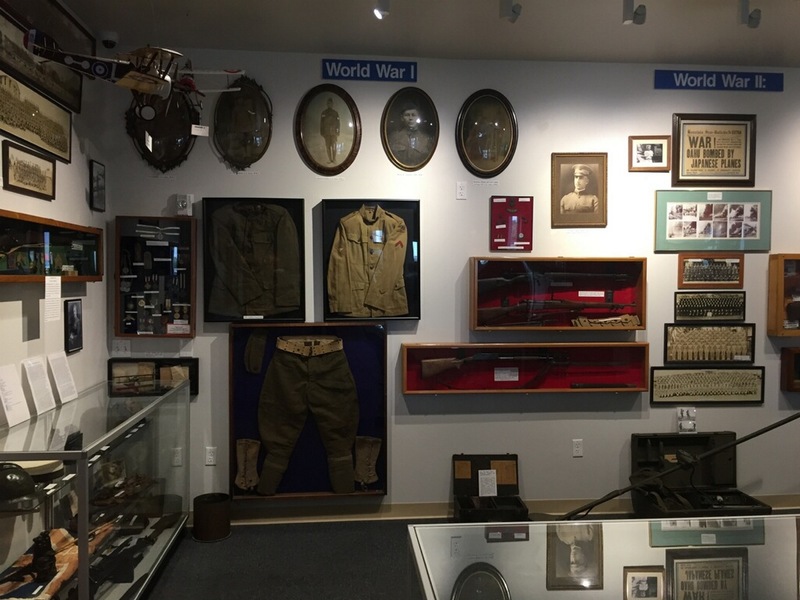 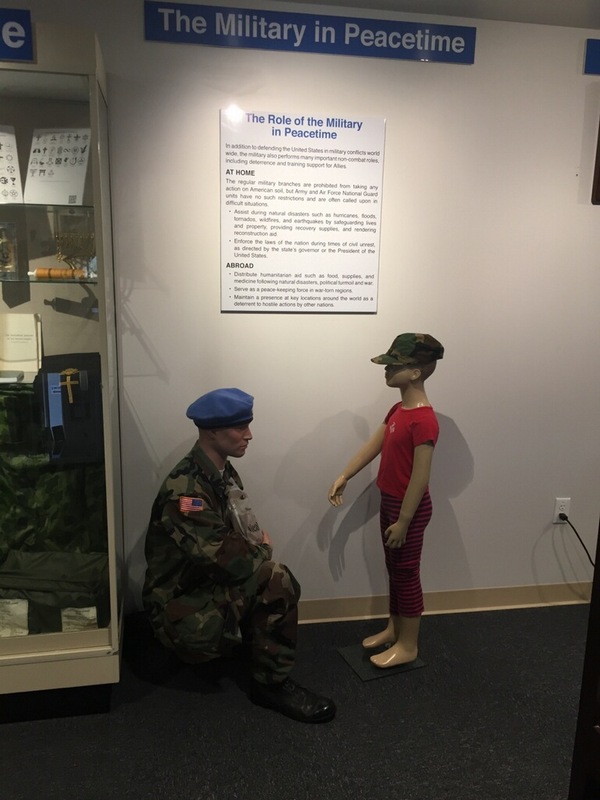 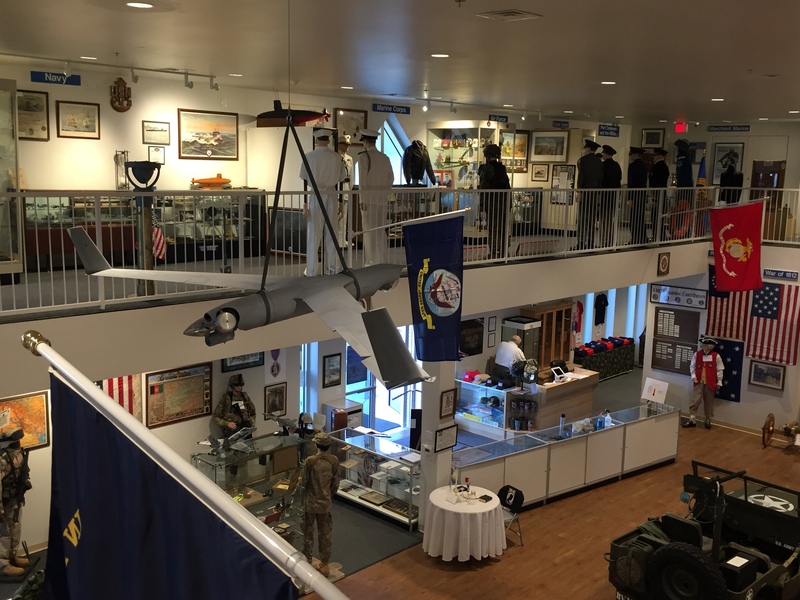 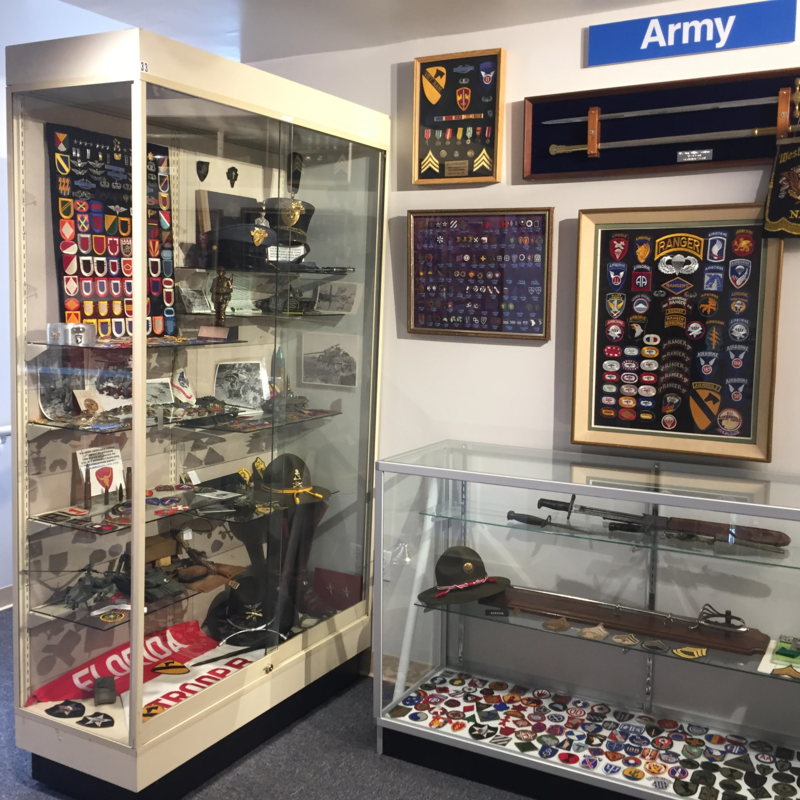 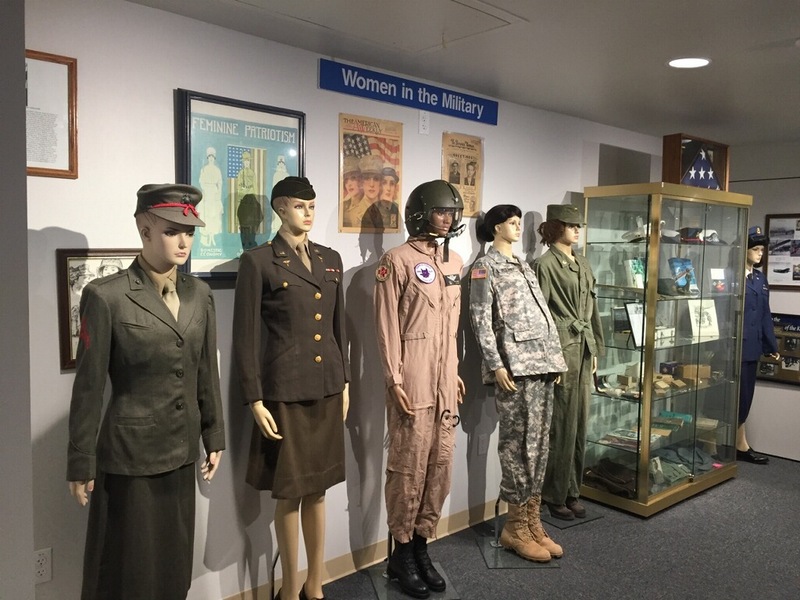 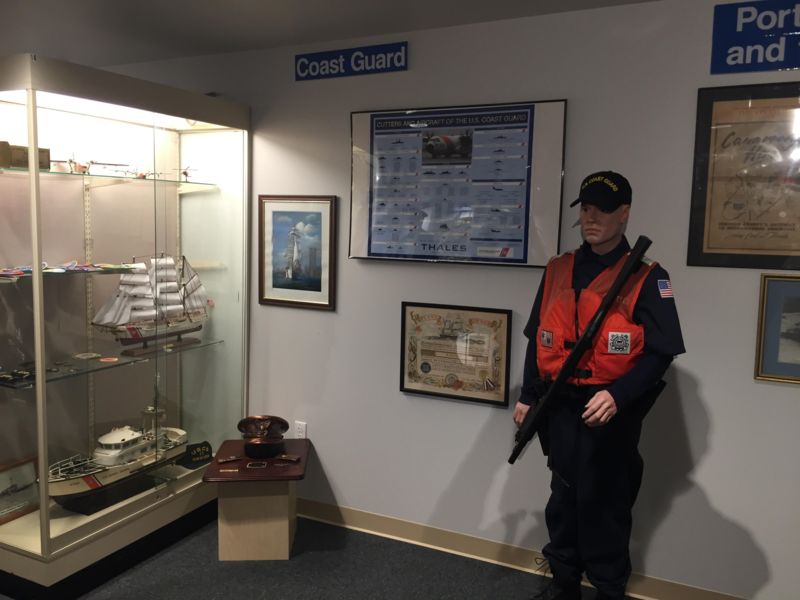 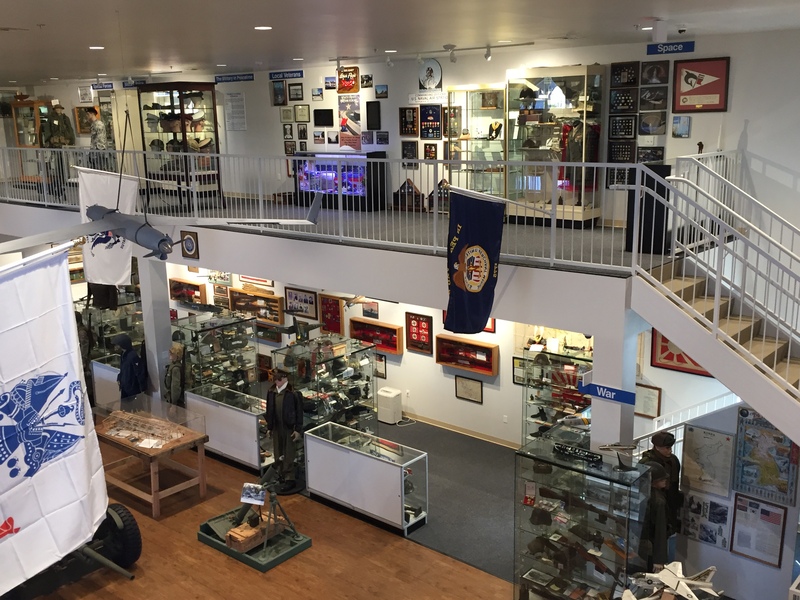 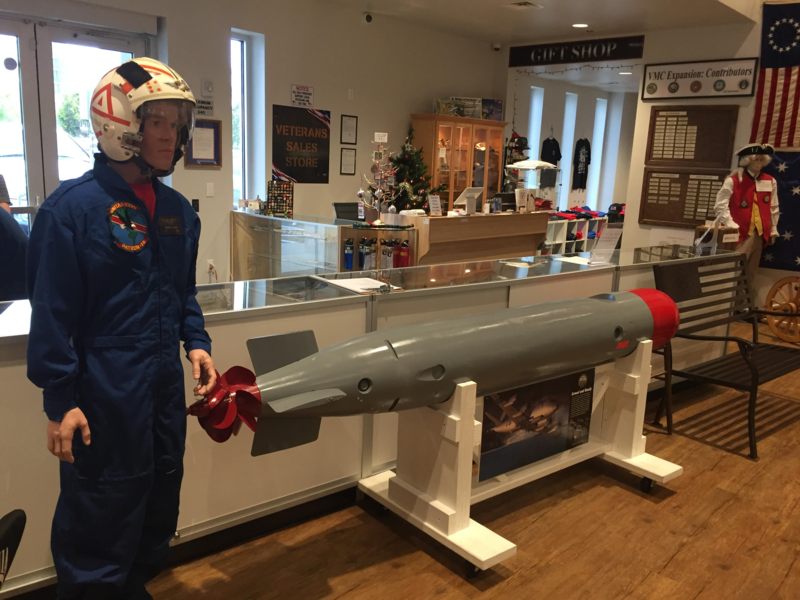 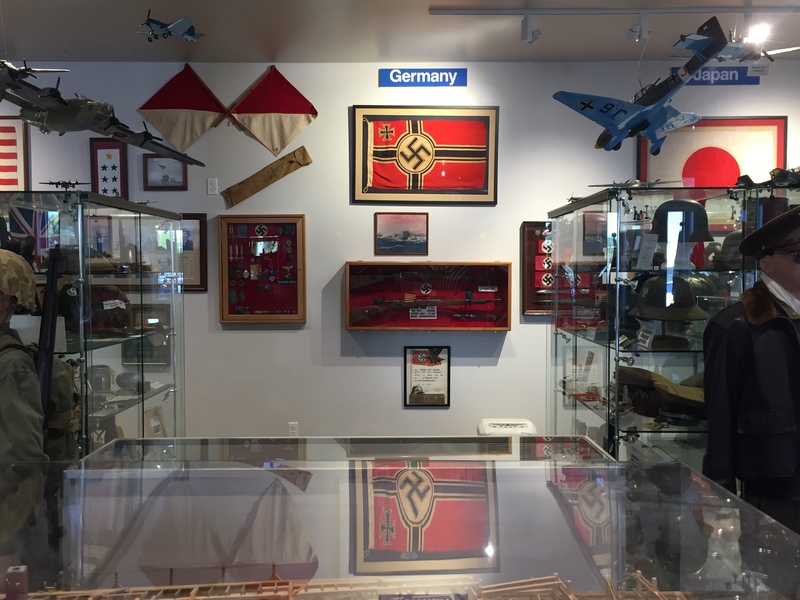 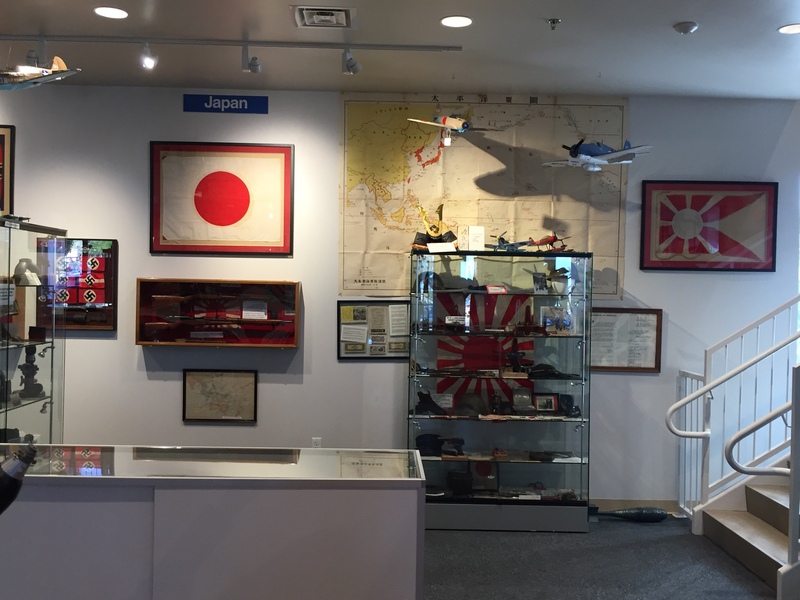 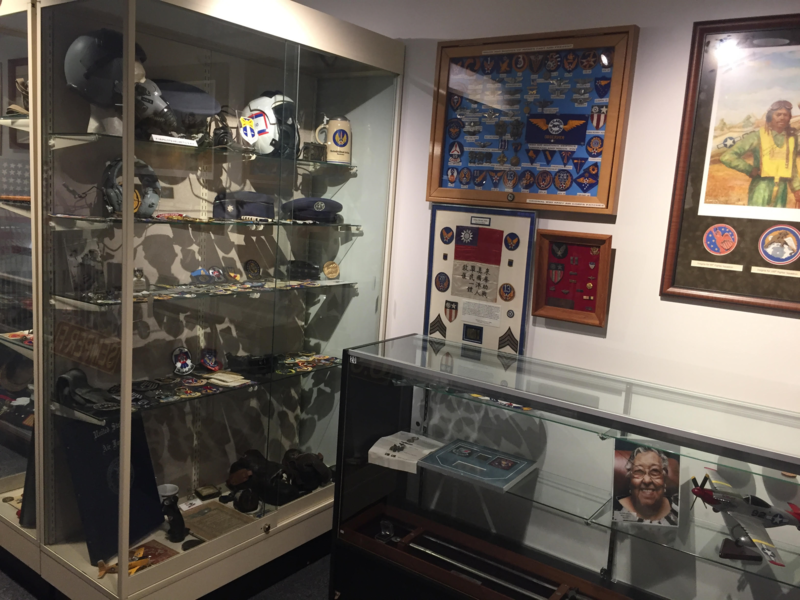 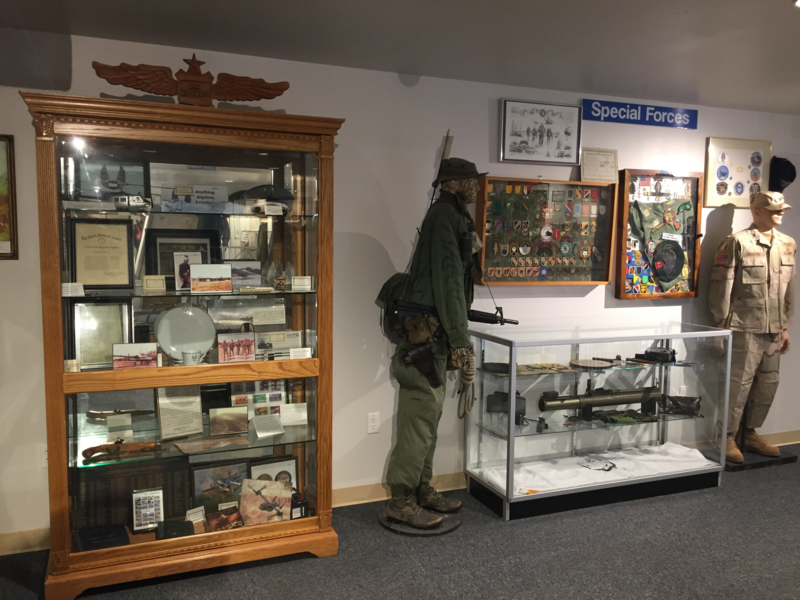 The Veterans Memorial Center Museum collects, preserves and displays artifacts of the military history of the United States, with special emphasis on Brevard County veterans, in order to educate the community and inspire present and future generations with the military’s service and sacrifice. 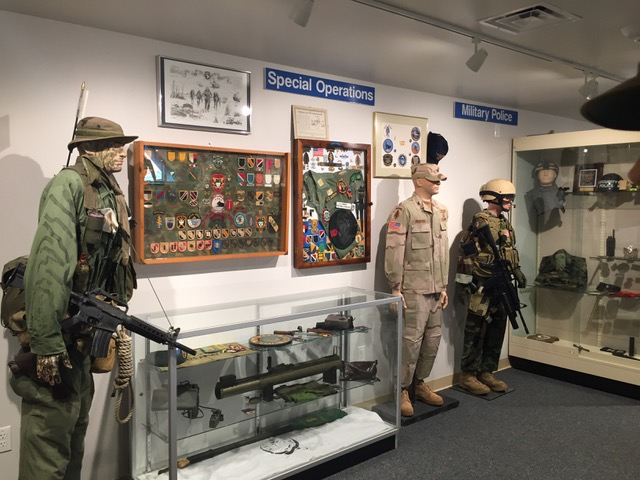 Since the early 1980’s we have been collecting and receiving donations of artifacts and mementos of intrinsic historic value and of special interest to the veterans of Brevard County. 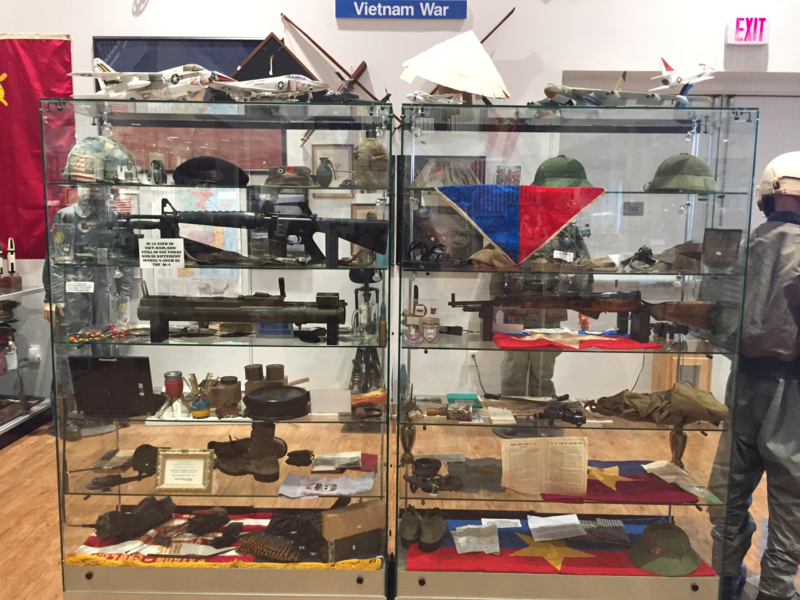 These artifacts provide insight into the life and sacrifice of our nation’s military. 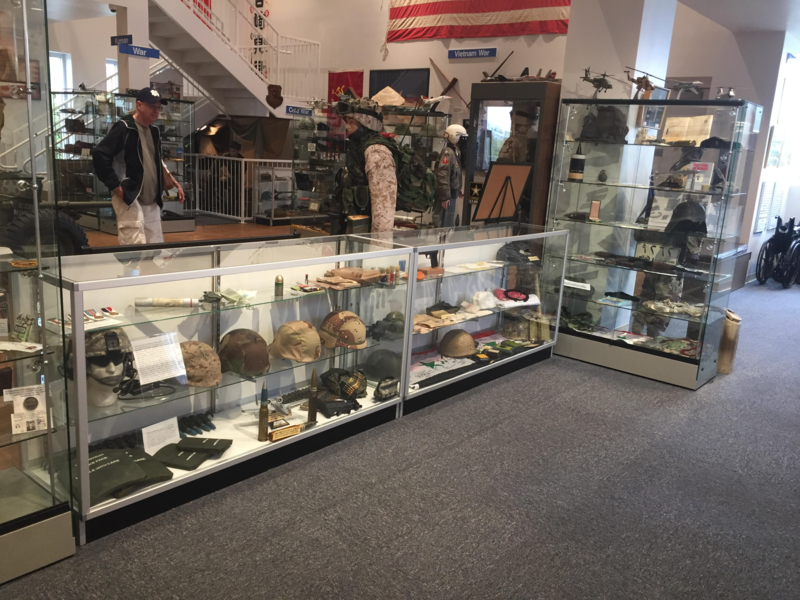 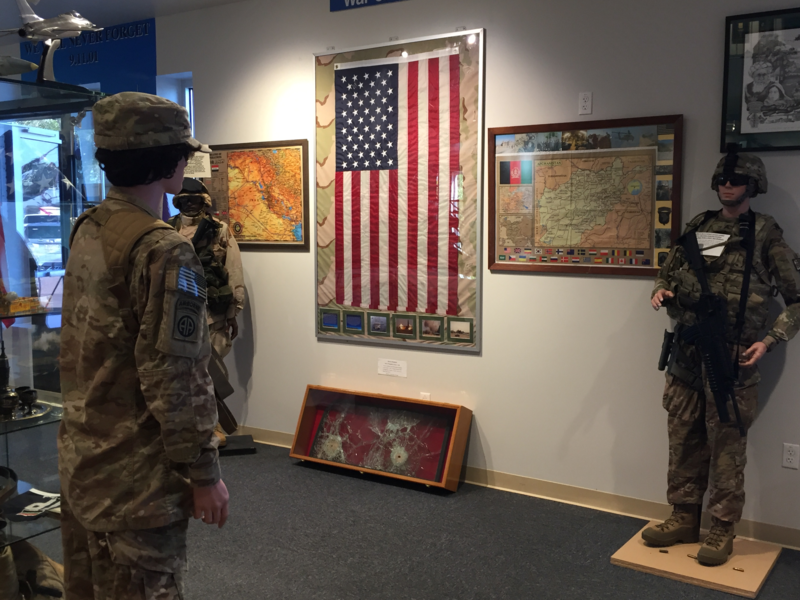 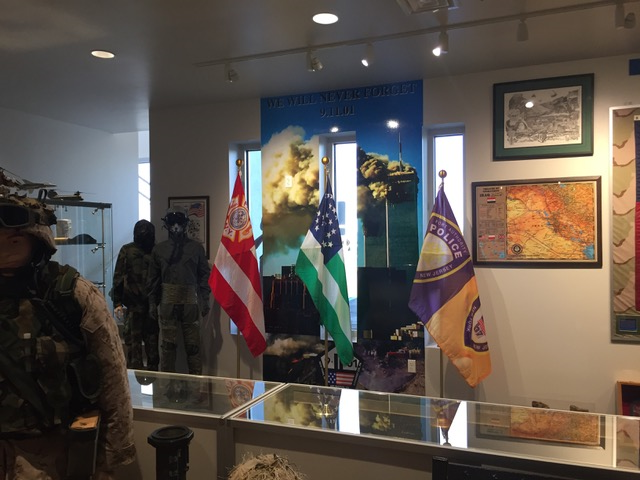 Our collection holds thousands of unique and representative artifacts from the Revolutionary War through the Ongoing War on Terror, as well as the military in peacetime. 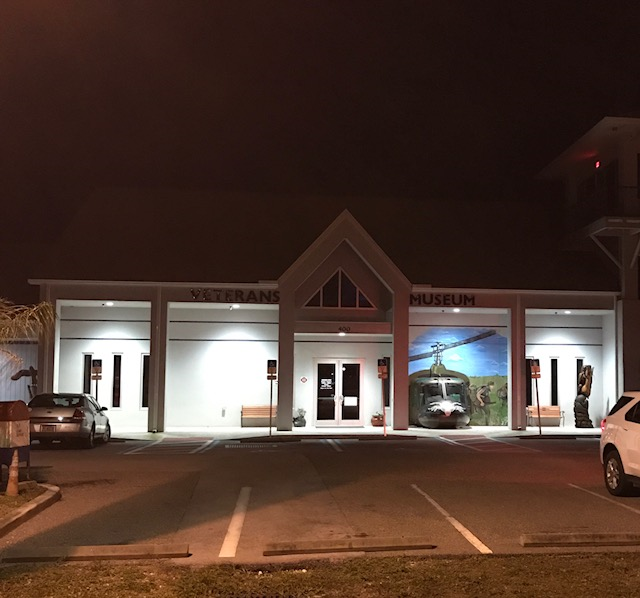 In the 1980s, the collection was housed in various locations in Titusville or wherever it could be displayed temporarily. 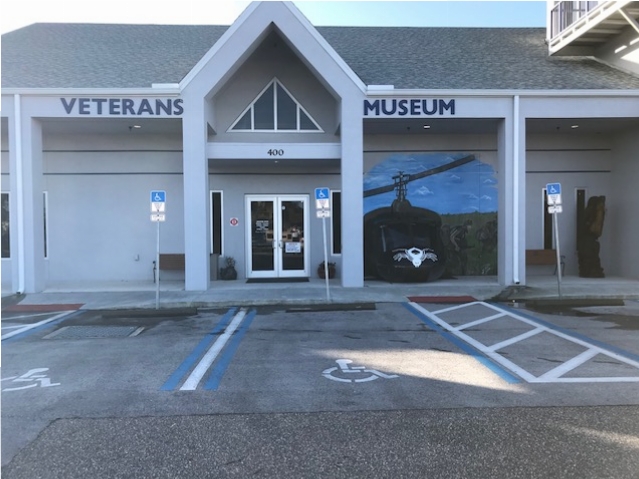 With the construction and dedication of the current Veterans Memorial Center on Merritt Island in 1990, the museum finally had a permanent home. 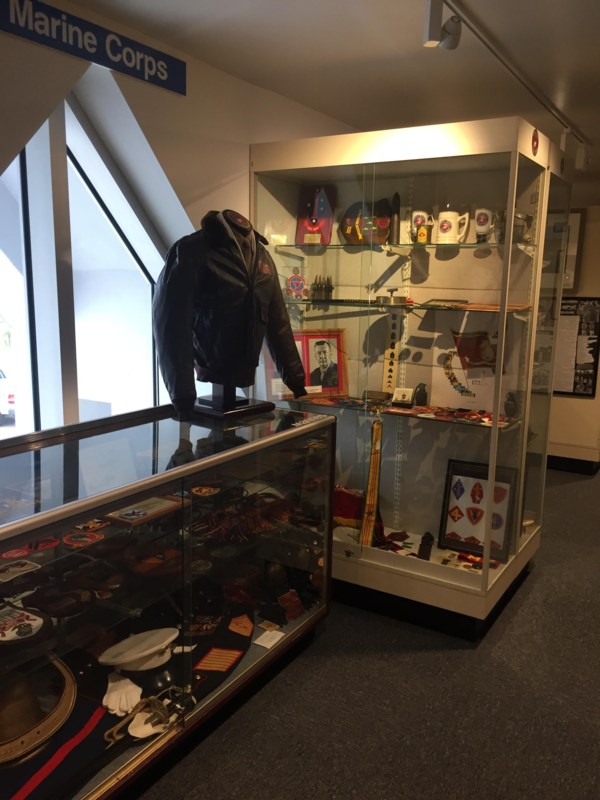 With the continuous donations of artifacts in the intervening years, the collection grew exponentially and the museum became severely space limited and unable to display many items of historic interest. 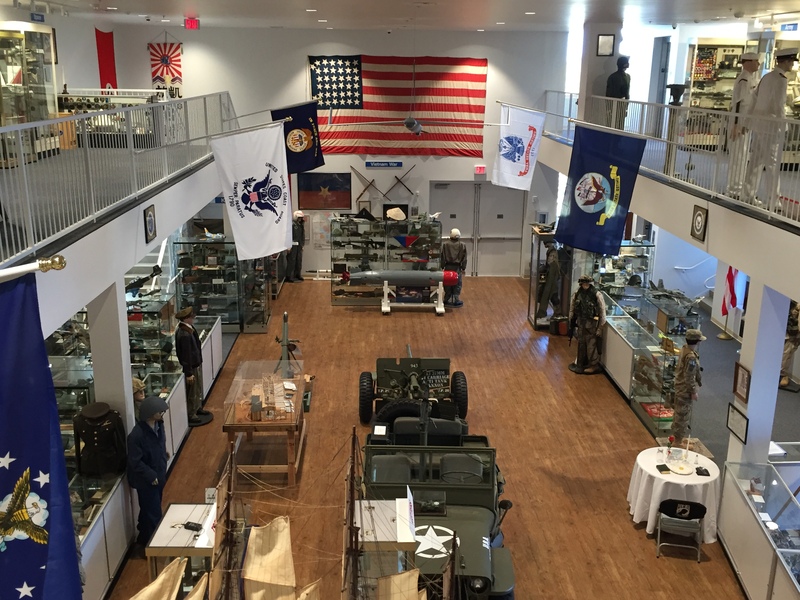 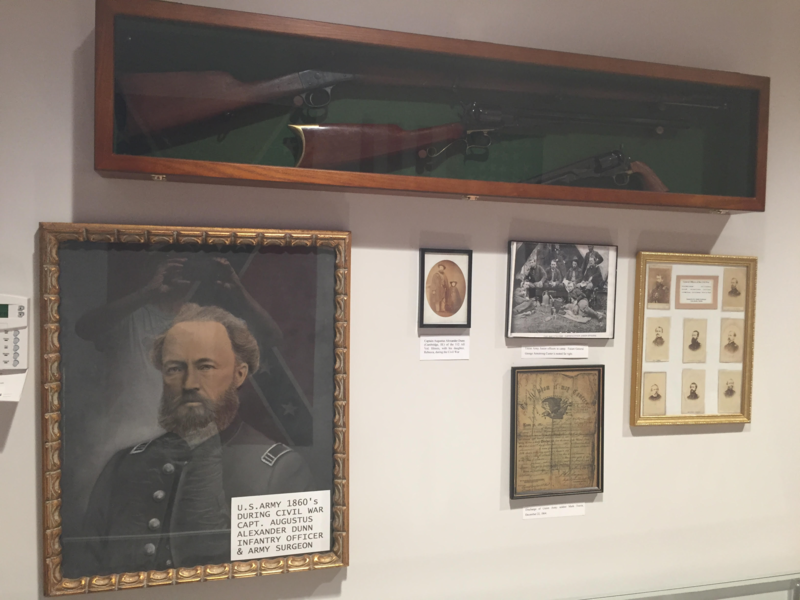 The 2016 Expansion Project gave the museum a beautiful, new and much larger space to be able to more effectively display our artifacts, educate our visitors and provide a more enjoyable experience. 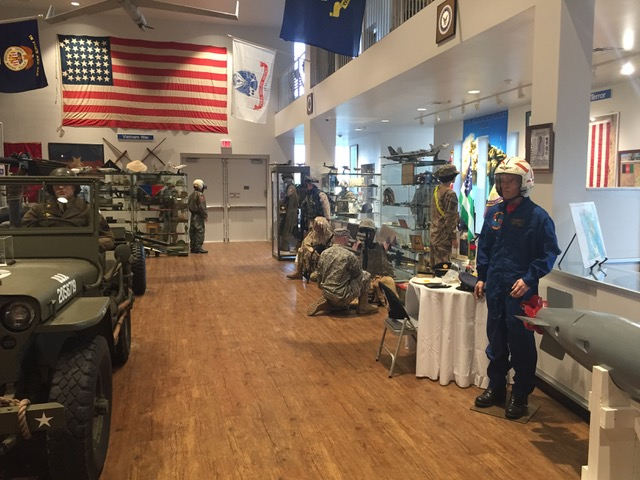 The museum is open Monday thru Saturday from 8:30 to 4:00 and Sunday from 12:00 to 4:00. 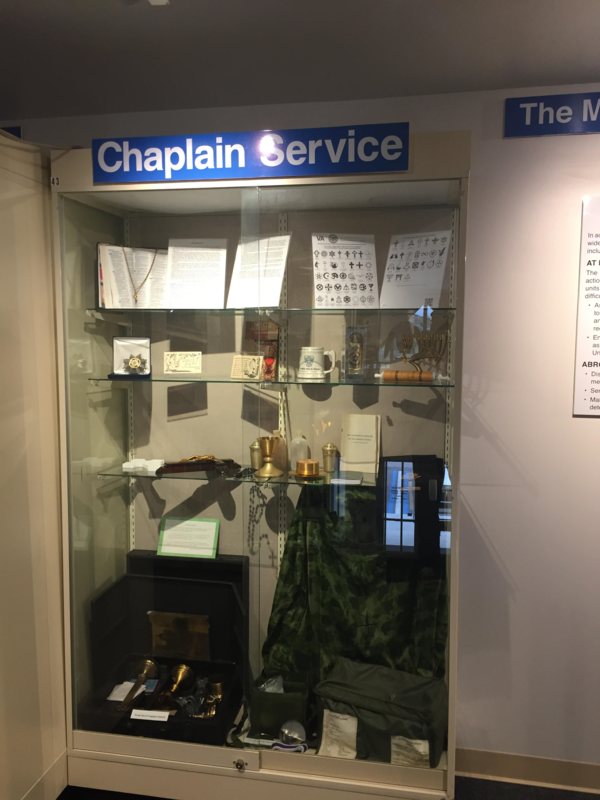 It is always FREE of charge. 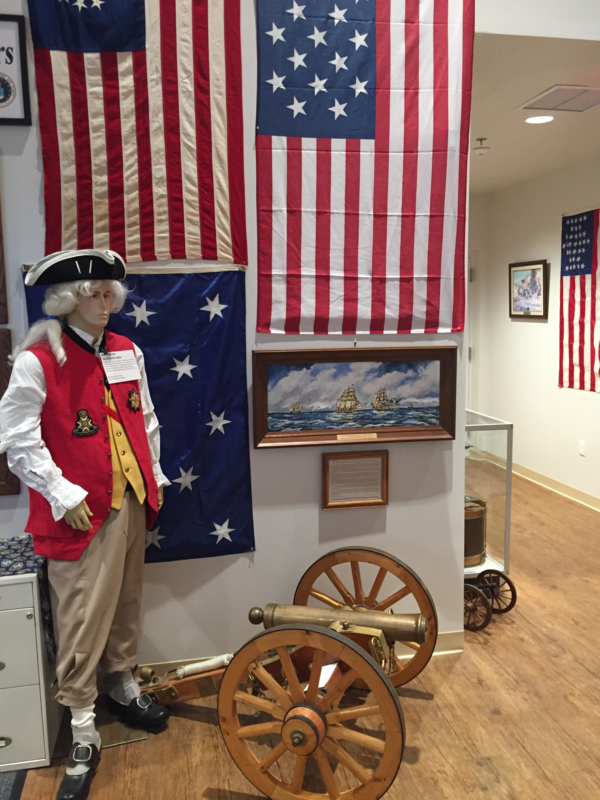 We hope you visit us soon in our wonderful new building! 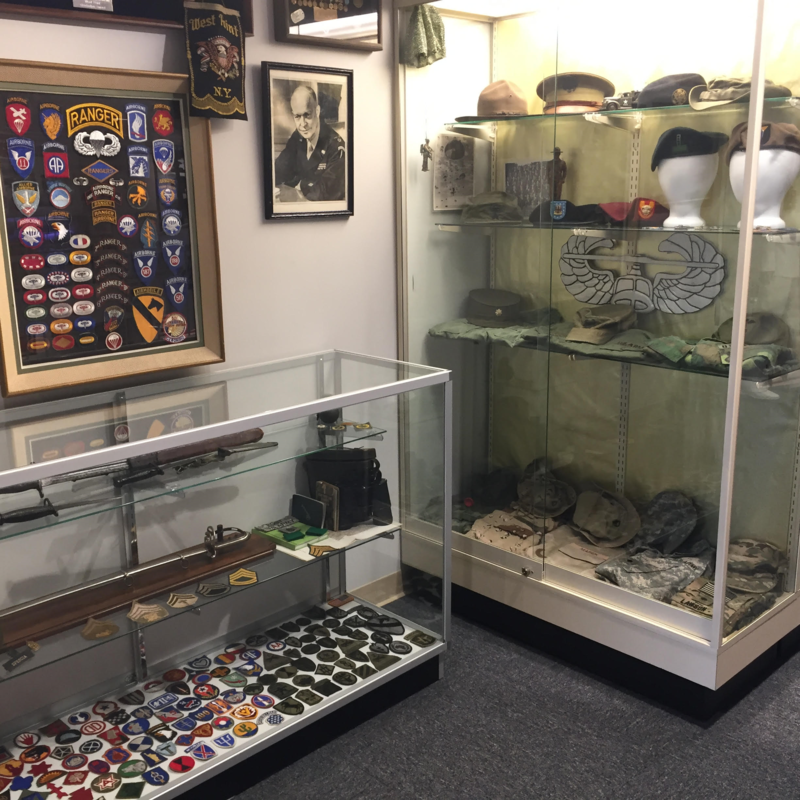 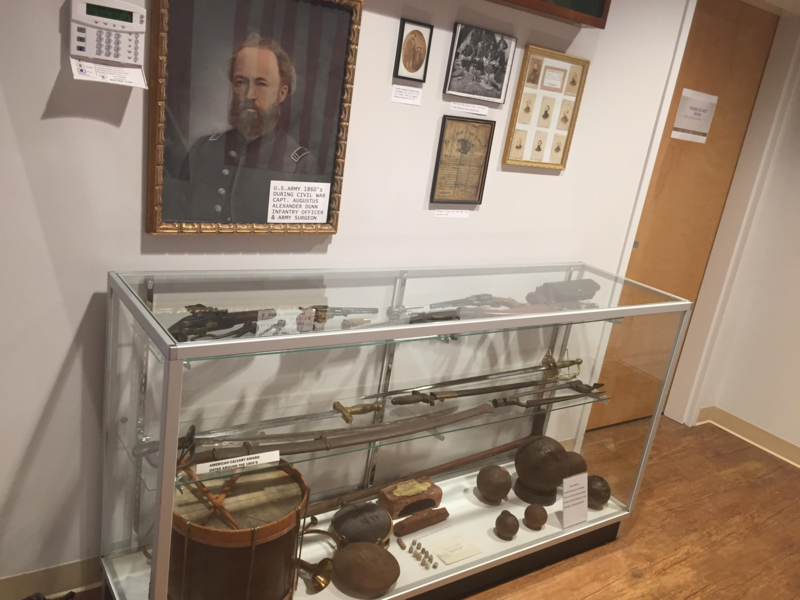 If you have any military artifacts you would like to donate, we would more than welcome the opportunity to consider accepting them into the collection. 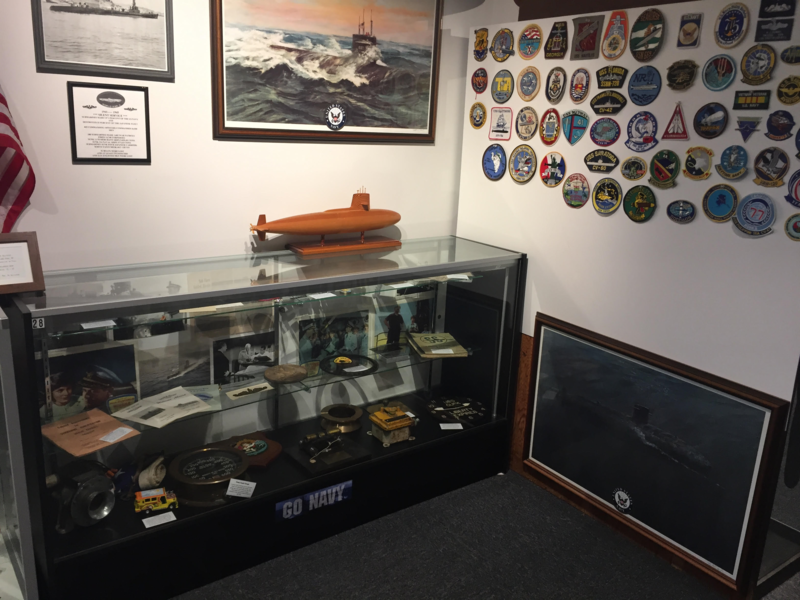 We always encourage prospective donors to keep their cherished artifacts in the family, if possible. 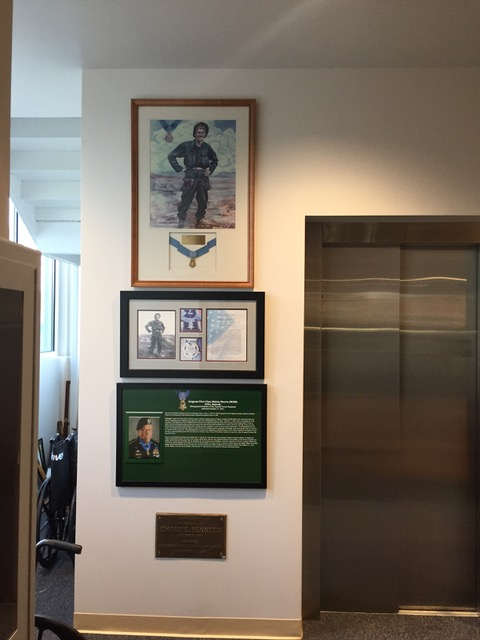 While we would love to display everything we receive, that is just not possible, even in our new building. 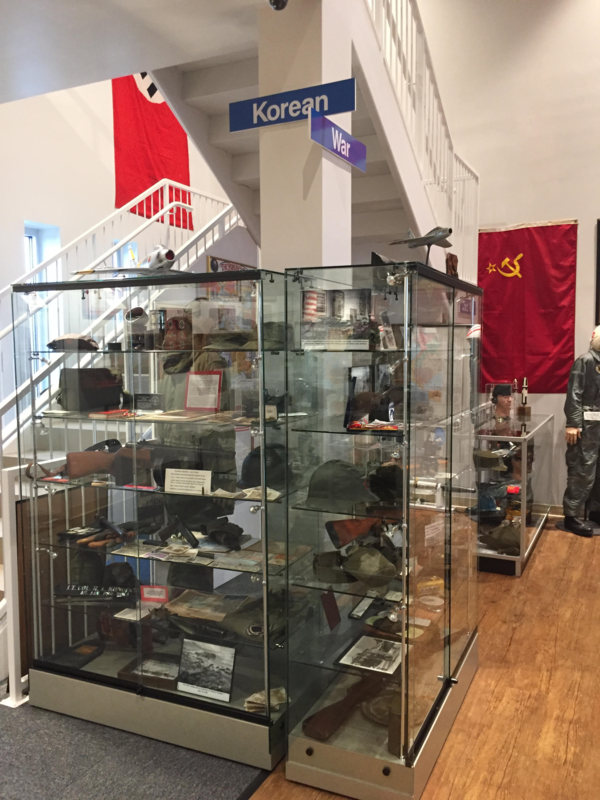 Please understand, also, that we do not accept items on loan. 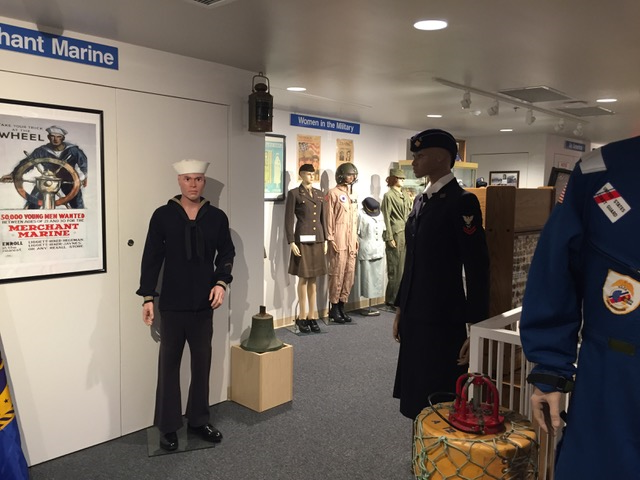 You can drop off donations anytime the museum is open. 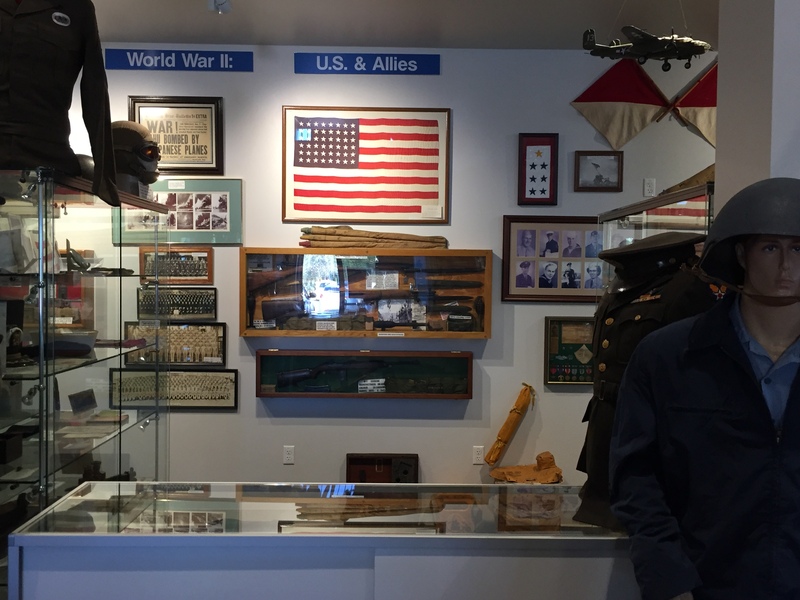 We do ask you to complete a donation form that provides us enough background to evaluate the item(s) and gives us the human story behind the objects. 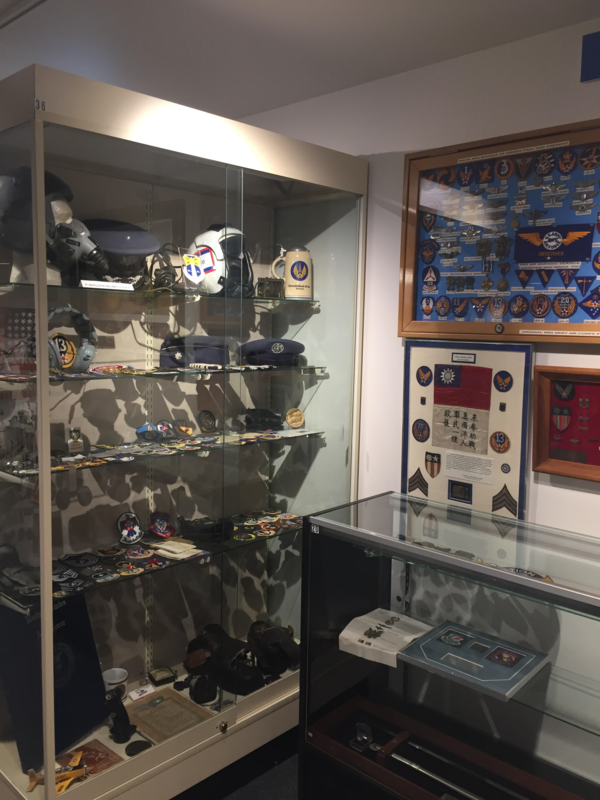 If you’d like, you can print the Museum Artifact Donation Form and fill it out prior to bringing the items to be donated to the Center. 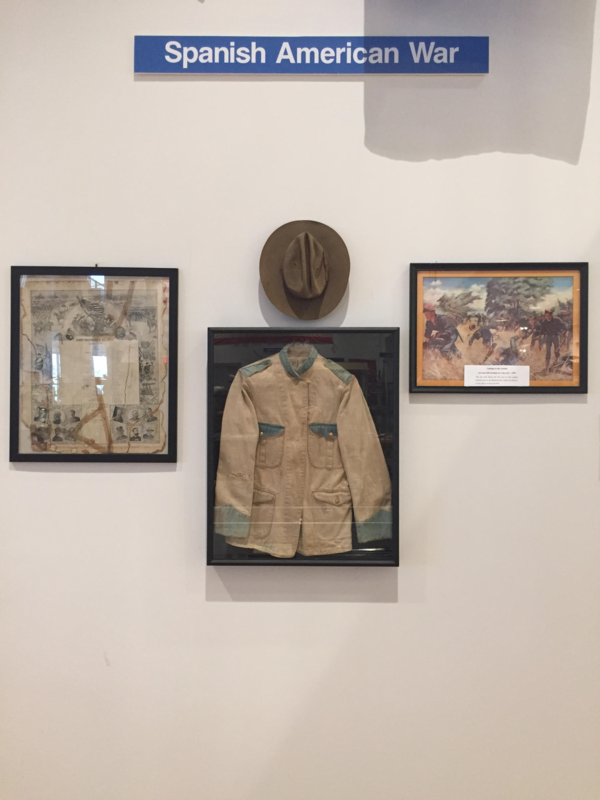 If you would like to discuss your possible donation, please email the Curator with a brief description and your contact information. 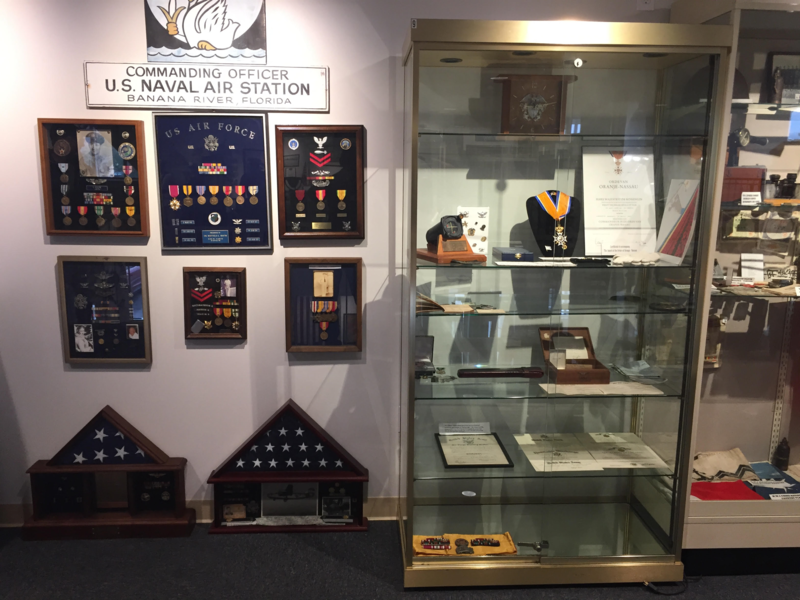 We will be happy to discuss this with you in person or over the phone, at your convenience. 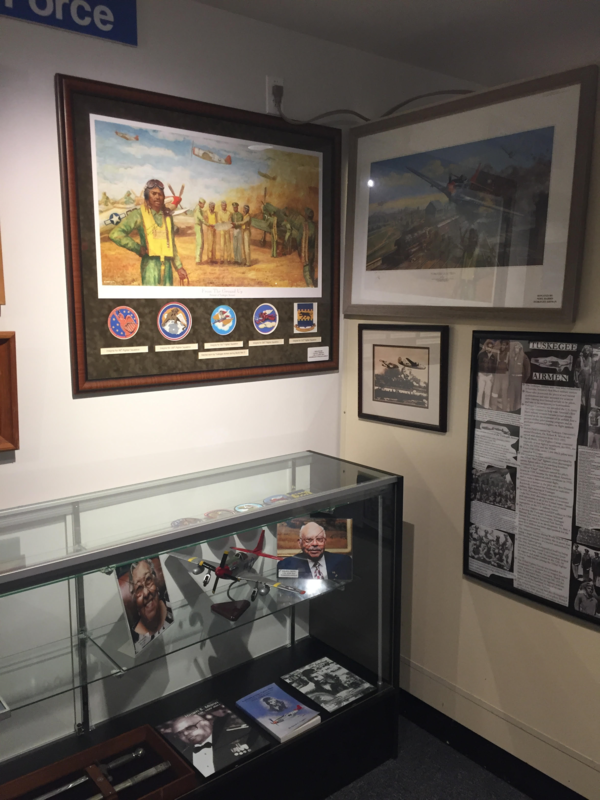 Thank you for considering entrusting the Museum with your donation so that others may enjoy it.